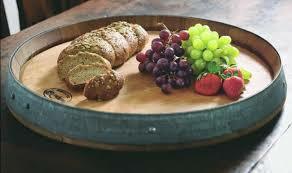 Bring home the casual elegance of your favorite winery with this rustic serving board. 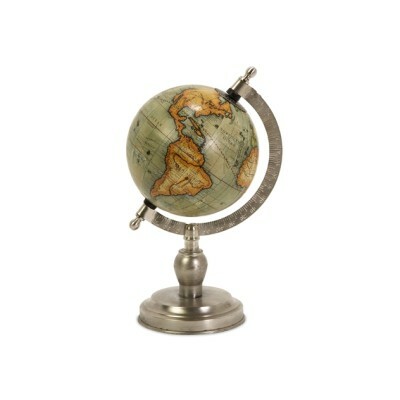 SKU: 576. Categories: Autumn, Baskets & Trays, Vintage & Reclaimed. 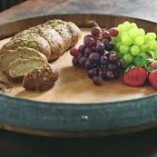 Bring home the casual elegance of your favorite winery with this rustic serving board, made from aged oak barrels, each used in wine production for 2 – 5 years. 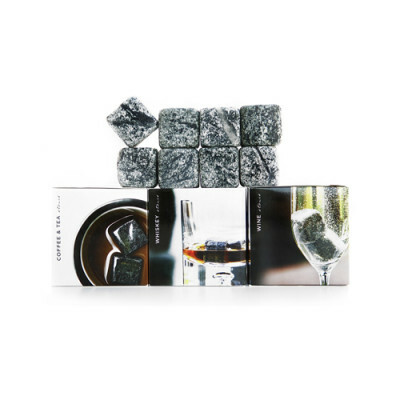 Your guests heads will turn with this tray & you’ll feel doubly good knowing that each item comes from 100% recycled barrels, so your great taste is also great for the planet! 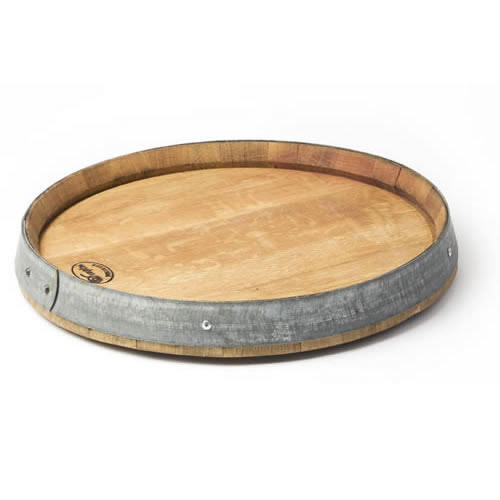 Our Lazy Susan serving tray is food safe and is mounted on felt to protect counter-tops.